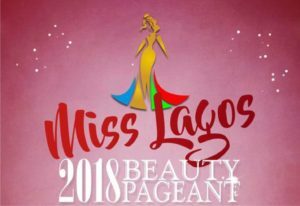 A Federal High Court in Lagos on Wednesday stopped the Africa Beauty Queen International Pageant from staging the Lagos Beauty Pageant scheduled for March 30. 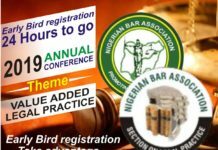 This followed an order of interlocutory injunction granted by the court, restraining the organizers of the event to be staged at Oriental Hotel, Lagos. 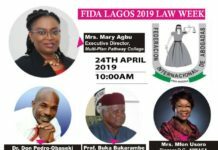 Justice Hadiza Rabiu-Shagari, issued the orders following an interlocutory application filed by Mr. Daniel Opuene, founder of Beauty of Africa International Pageant, seeking the order of restraint. 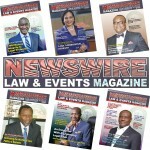 Joined as first to third defendants in the suit are Roses and Rubbies International Ltd, Precious Ogarekpe, and Lagos Oriental Hotel Ltd.
Opuene had filed the suit through his lawyers, seeking among others an order restraining the defendants, their agents or privies, from going ahead with the event. 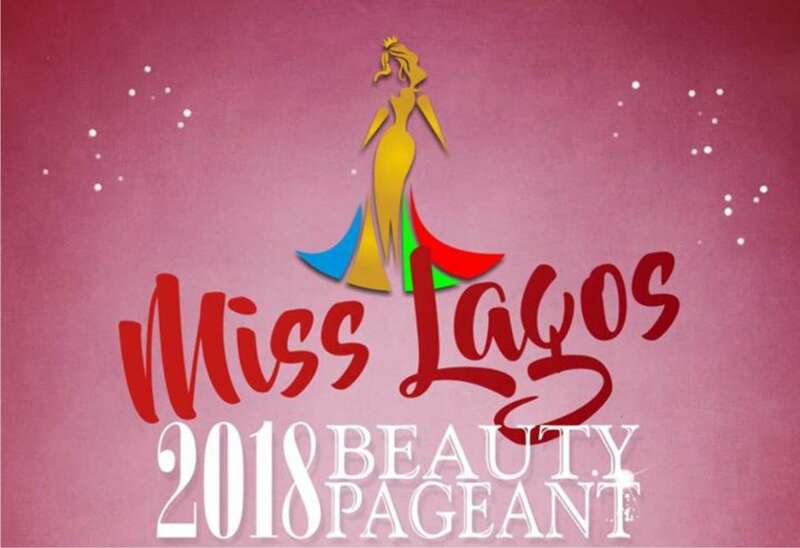 He wants an order of the court halting the staging of any pageant on March 30, 2018, under the name of “Africa Beauty Queens International Pageant” or any other similar name, likely to suggest that the first and second defendant’s business is similar to the plaintiff’s. 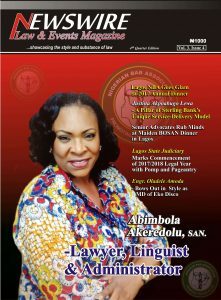 Opuene also wants the organisers barred from reproducing, publishing or distributing the pictures belonging to the plaintiff, in the said defendant’s beauty pegeantry activities or any other business pending the final determination of the substantive suit. 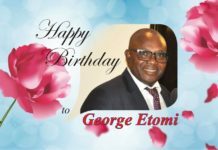 At the last adjournment on March 22, the court had ordered the plaintiff to put the defendants on notice, while the court adjourned the suit for hearing of the motion on notice. When the case was called on Wednesday, the plaintif’s counsel, Mr. Justin Ige, informed the court that the defendants had yet to respond to his application in spite of being served with the processes. He added that he had not received any processes from the defence. Moving his application, Ige told the court that the defendants are scheduled to hold the Africa Beauty Queen International Pageant which name is similar to the plaintiff’s Beauty of Africa International Pageant on March 30 at the Lagos Oriental Hotel. He argued that the plaintiff is also the registered owner of the business name — Africa Beauty Queen International Pageant — and urged the court to grant the application of the plaintiff and issue the restraining order. In a short ruling, Justice Shagari granted the application as requested and ordered the parties to maintain “status quo” pending the determination of the suit. By status quo maintenance, parties are to stop or desist from taking any action or step in relation to the subject of the pending suit. The judge adjourned the case until April 17 for the hearing of the substantive suit.